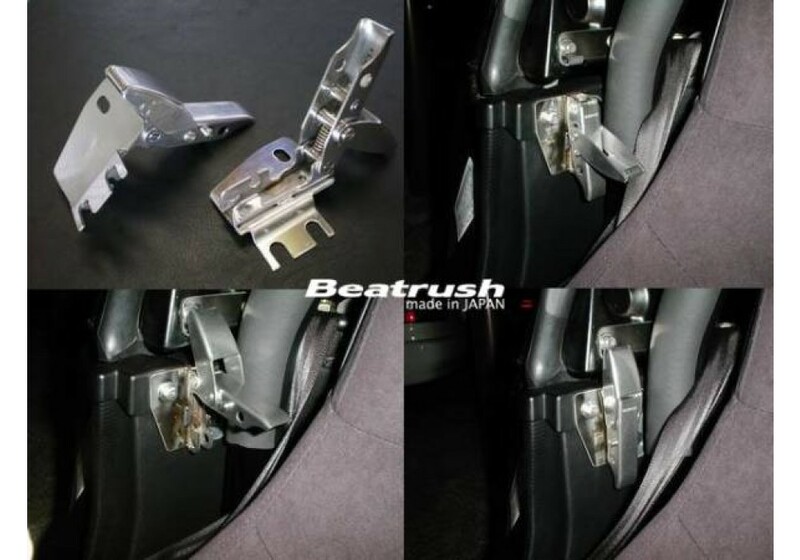 Upgrade your OEM latches and secure your car’s hardtop to the body better with these Japan-made Beatrush side latches. 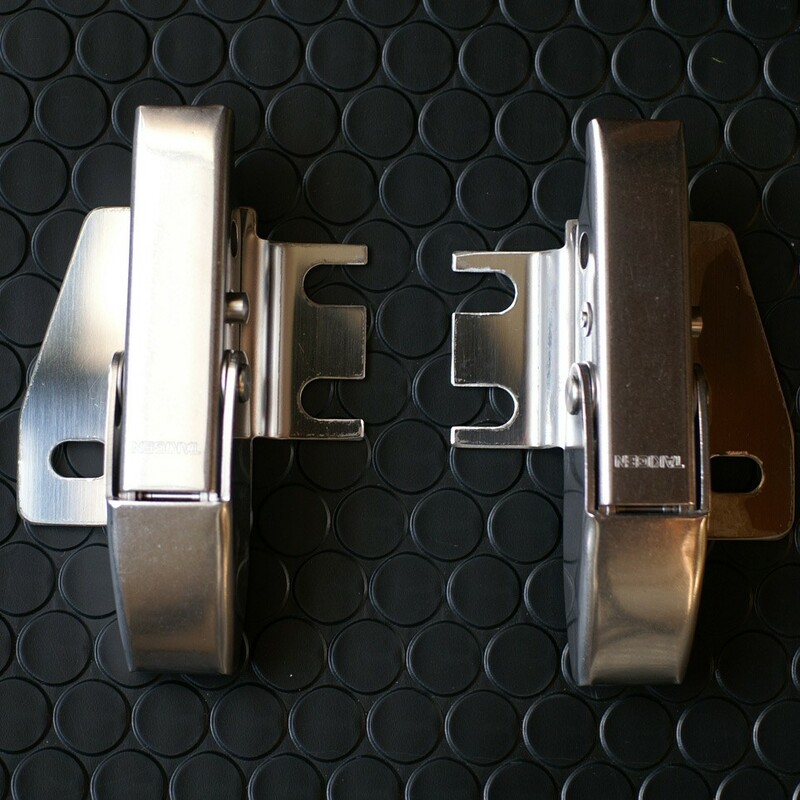 Reducing squeaks, they fit perfectly around vertical sidebars with spring-loaded pins that keep the latches securely closed. 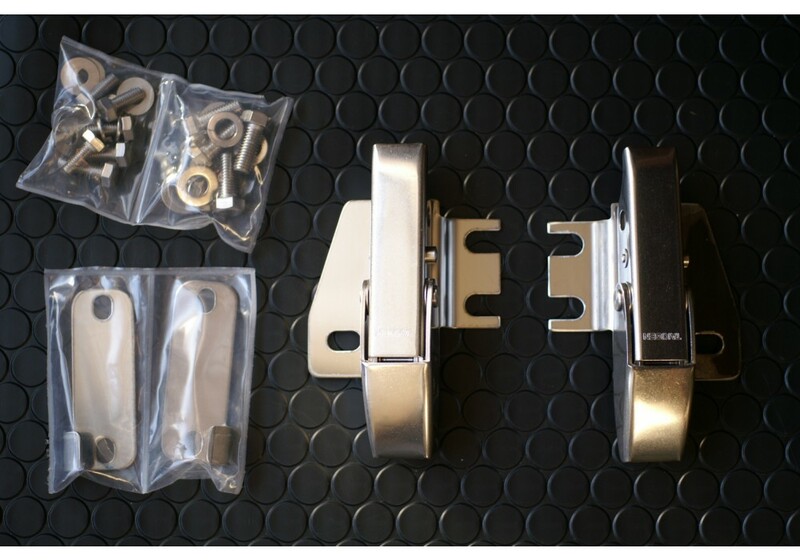 The kit comes with a pair of latches and mounting tools for easier installation. 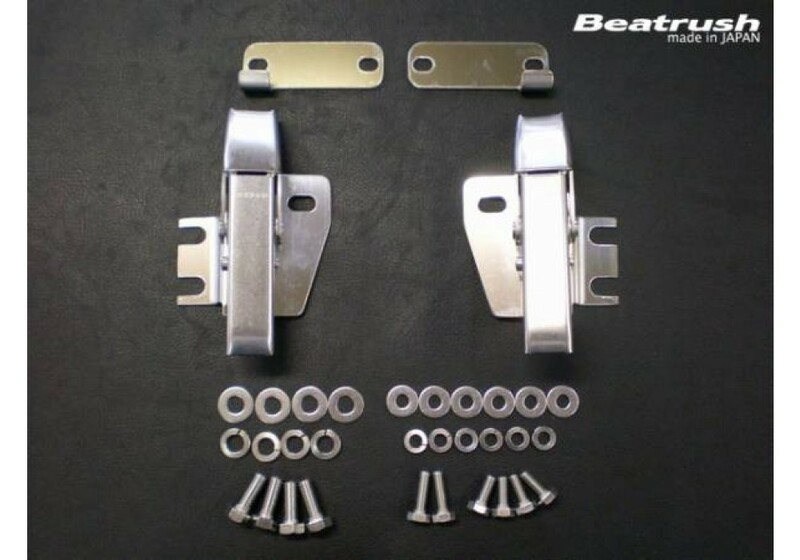 Beatrush Hardtop Side Latches should be ordered at REV9 Autosport https://rev9autosport.com/beatrush-hardtop-side-latches.html as they provide the best service and speed we've seen so far! 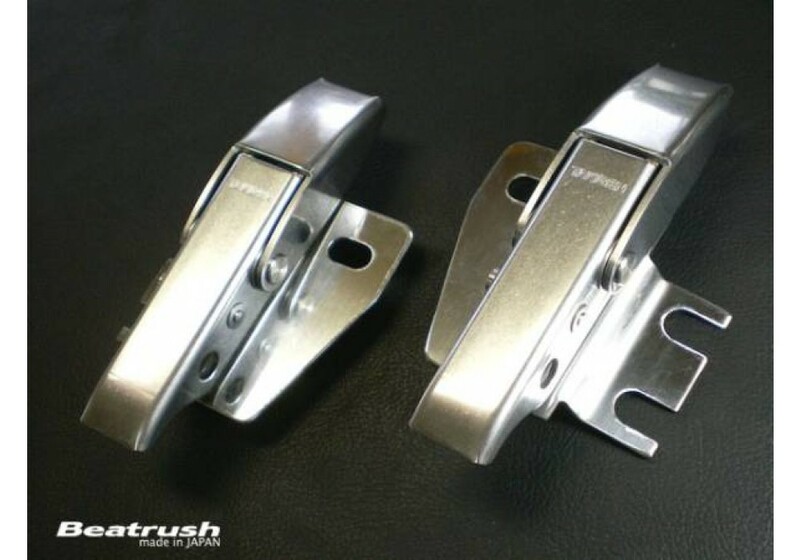 Do these exactly replace the existing hardtop side latch and striker plate? Is there any additional drilling etc required or do they fit into the existing locations with no modification?? 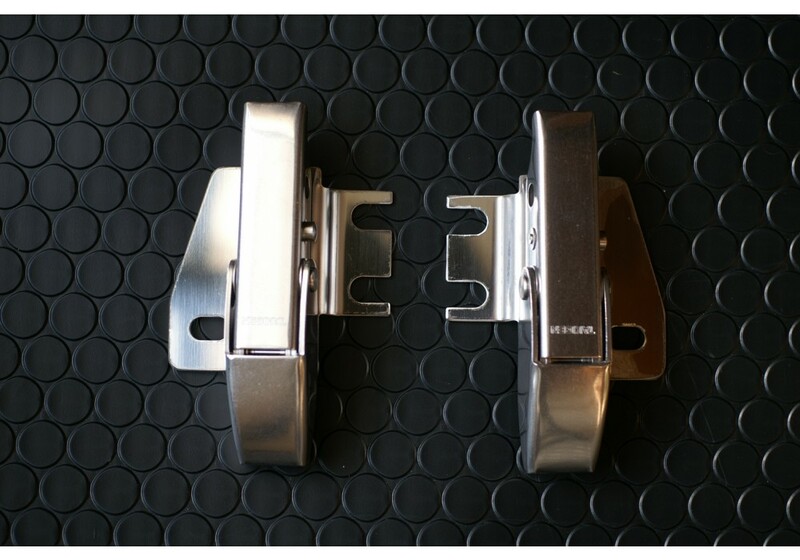 It will replace the existing side latches. It reuses the OEM holes, no modification necessary! (You should have 2 holes in hardtop and 3 holes on the vehicle's interior panel).